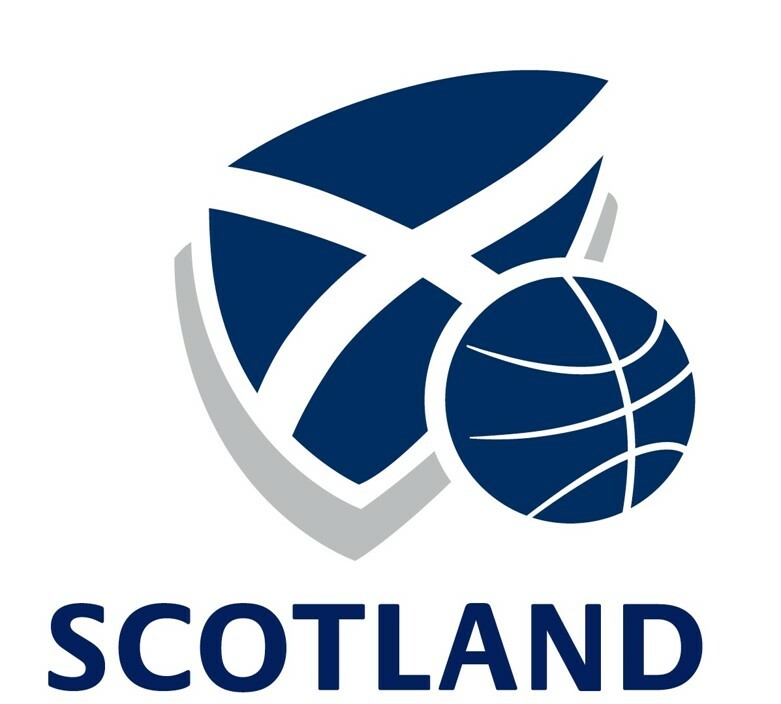 basketballscotland are pleased to confirm the athletes chosen to represent Scotland's Senior Men and Senior Women at this year's Training Camp. These preparation camps will play a pivotal role in providing the players and coaching staff with an opportunity to develop and grow as both squads continue to bid for an invite to next year's Commonwealth Games on the Gold Coast, Australia. Speaking ahead of camp, Men's National Performance Coach, Erik Olson, commented: "I am really excited to get in to camp with the guys. We had a really successful Camp last Christmas and this is another superb opportunity for this group of players to come together, work on our vision and prove that we are capable of competing on the Gold Coast next April. We have a strong pool of talent and experience joining us this Summer and it's definitely going to be fun to be a part of. I am excited for our fans to see the style we will play and the sense of team spirit we will establish over the coming weeks. We will also be inviting GB youth nominations in to the training camp to give them another opportunity to test themselves and develop." Bart Sengers is looking forward to working with some familiar faces as eight Caledonia Pride players enter camp. He's also looking forward to working with some new faces as players return to Scotland for the off-season: "I'm looking forward to summer camp and the challenges that we will face as a group. This is another exciting step toward Commonwealth Games consideration and all of the players know the level that we will be expecting them to bring to practice each and every day. We will also be inviting some younger National Squad players along to camp to allow them to test themselves against the best senior players in Scotland." Head of Basketball at basketballscotland, Barry Lang, is looking forward to seeing all of Scotland's top senior players come together this summer: "We look forward to welcoming all players in to their respective camps next week as we continue our preparation. This is a brilliant opportunity for Scotland's top players to train and challenge each other on a daily basis. Both teams have some tough fixtures to play this Summer as we continue to work towards the 2018 Commonwealth Games." The Scotland Senior Men will face Ireland and Wales in this year's Celtic Clash at Oriam in Edinburgh, with tickets still available for purchase HERE. Scotland's Senior Women will travel to Asia to take on Malaysia in a 6-team tournament in Kuala Lumpur.